What's that? The sound of 1st and 2nd graders getting ready for their spring concert on April 3rd. Mark your calendars now for the concert that will start at 7:00. More information will be sent home soon! 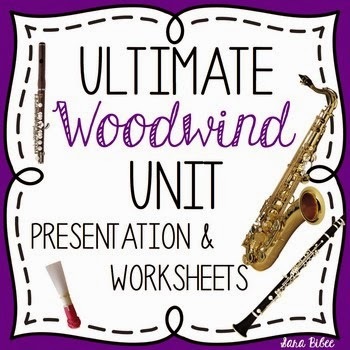 I love using resources that were created by other teachers. I think they are well thought out and student tested. 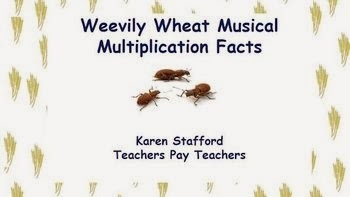 I make many of my own resources and I purchase many from sites like TeachersPayTeachers. 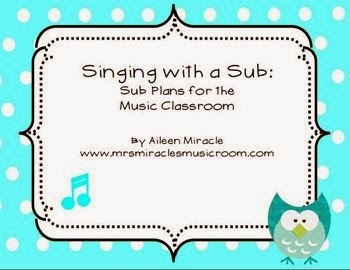 Knowing that many of the visitors to this blog are music teachers I thought I'd share some news with you! This Thursday and Friday, TpT is having a huge sale! Enter the code TPT3 when you check out on February 27 and 28 for ten percent off. Many sellers, including myself, are holding sales for 20% off. This means your combined savings is 28% off the listed price! I've created a wish list of items that you might be interested in and am participating in the Wish List Wednesday Linky Party. 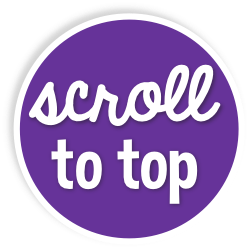 So, here's my list of awesome things that you may want to put in your cart. 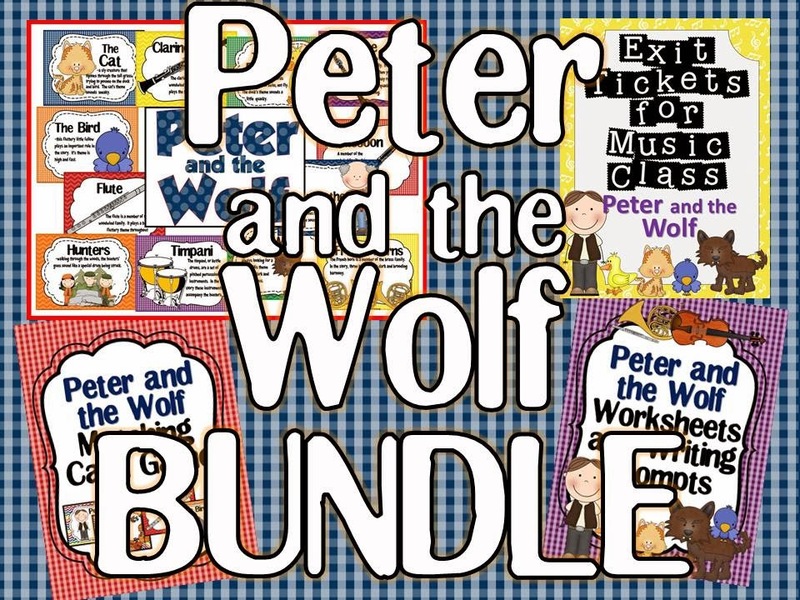 This bundle includes a matching game, a complete (and colorful) bulletin board, worksheets and a set of exit tickets. You can also get any of the elements separately. I love that this makes this unit so much more engaging. Oh my goodness! Such a great deal and so adorable! 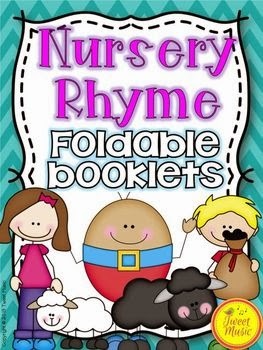 I think that my Kindergarteners will love these as we begin our spring nursery rhyme unit. 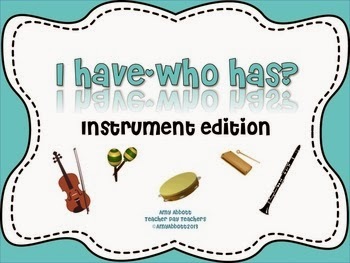 I've used the Brass and String units by Sara Bibee and love them! Actually my students love them and even a substitute teacher commented about how great they are. 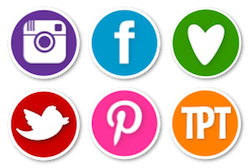 Clear, detailed and precise information with many links to video examples that keep students interested. It seems that winter is never going to end in Missouri as there are three days with snow in the forecast for the next week. 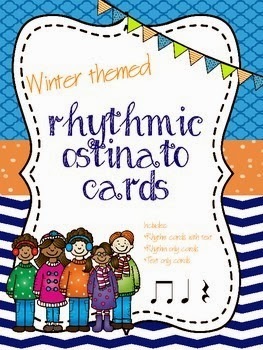 These rhythmic ostinato cards would be a great activity for a gray and snowy morning in music class for my second graders. Every year I say I am going to be more organized. I think with this little gem, I could be! This is a large pack of resources to make preparing to be gone for a day or two a little easier. Why have I never used the I Have, Who Has game in my classroom? I think I'm going to love this set by Music a al Abbott. Three different sets of cards are included so I think I'll be able to use it with several grades. I love it when that happens! My fifth graders study music of the westward expansion and lots of American folk songs. I think this product may make a great addition to my plans for this spring. Is it music? Is it math? I don't care. It looks like fun! Whew...I just realized that these gems are just the tip of the iceberg as far as my wish list goes! I hope you find something useful for your classroom! See more photos of the Totally TV Christmas Concert.